I am appealing for the car owner of Volkswagen SFY 9678Y who hit my car boot to come forward. 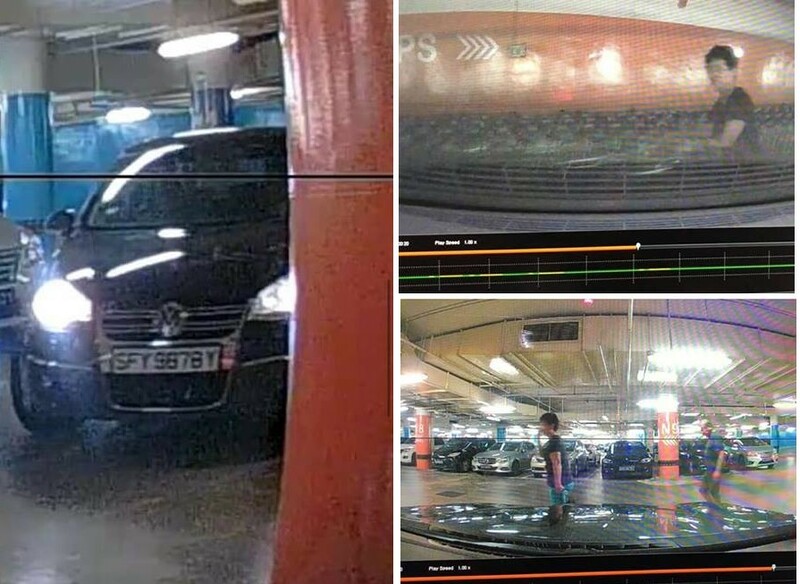 On 24/06/2018 at 12pm, I parked my car at AMK hub basement 3 car park. When I returned to retrieve my car a few hours later, I was shocked to see a dent in my car boot. From my car’s video footage, there was this couple drives in at 1.30pm. After a few hours later, they were seen pushing a NTUC trolley back to their car. The trolley banged onto my car boot, causing the dent and they left at 4.10pm. Contact me at 9102 7111 immediately or else I will file police report!